Success is easy for some—or so it would seem. For others, it represents an unattainable, distant and elusive goal. 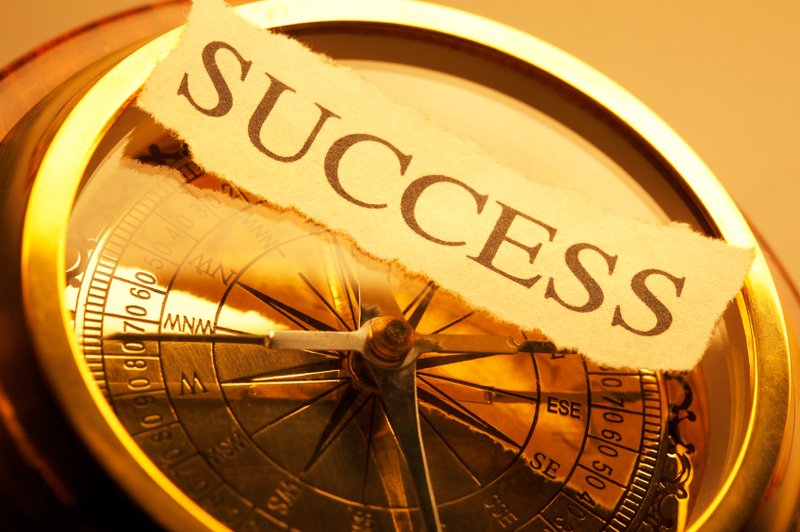 But a more important question than how do we obtain success, is what is success? Most of us have personal goals and views on our own success. But even that is not a reliable measure if our plans are not in line with God’s. In America, our definition of success is quite different from much of the world. For us, living in the land of plenty, we look at a person’s business prowess, home, car, and possessions when we think of success. With many men, earning power and power over others are the key factors. But there must be more, right? There must be meaning behind those dollars, or they have no true value, according to scripture. I met the Chief of a remote village who is one of the most successful men I have ever met. He lives in a mud hut with no electricity or water. He wears one of two sets of clothes day after day, and has never worn shoes. His main possessions are a spear and bow & arrow. But the people he leads would follow him anywhere. They trust him because they know he cares more about them than he does about himself. On the other hand, I know many millionaires who are under the impression they are successful. Strangely, some of them struggle with simple things like happiness and meaning in their lives. Most grapple also with guilt and regret, not usually due to what they have done in business—but what they have done (or not done) in their personal lives. One particular millionaire, however, feels differently. He has turned his back on the things of the world. He has determined to use the money God has entrusted to him to carry the Gospel throughout the world. He sees those dollars as tokens that can be used to feed the poor and needy, and tell them who Jesus is. How tragic it is for people to die in poverty never having heard the name of Jesus. What could be more horrible? Nothing—nothing at all. I must admit that over the years I have compared myself to other men I felt were more successful based on earthly standards. But it’s surprising how much a life can change in five years. It’s time to challenge who we are and what we believe. If scripture is true, we are to act on those beliefs to reach the poor and needy. May we carry the Gospel to the ends of the earth, no matter how buggy, hot or scary that may be. It won’t be easy or safe, but we won’t be alone. That’s a promise from God.